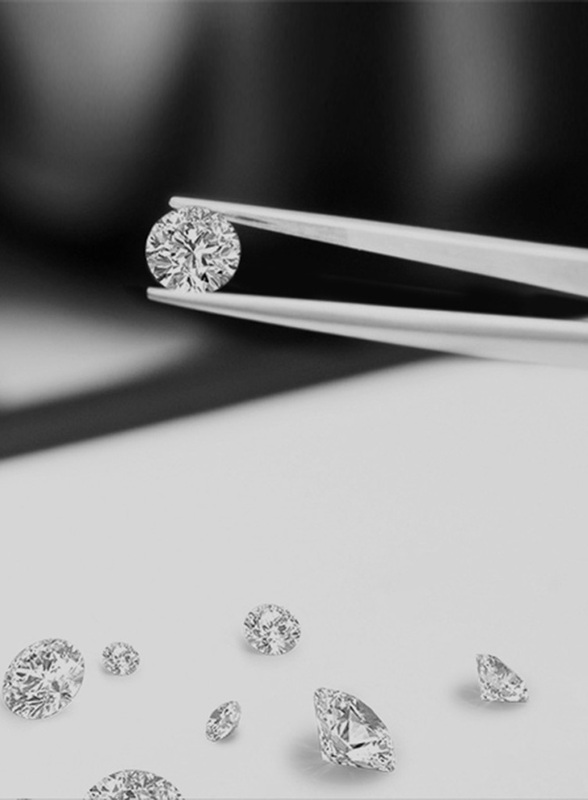 A diamond’s brilliance is largely determined by its Cut and is the most important factor when considering a diamond. An expertly-cut diamond to precision with perfect, symmetrical and aligned facets will reflect light beautifully, leading to unrivalled brilliance and scintillation. 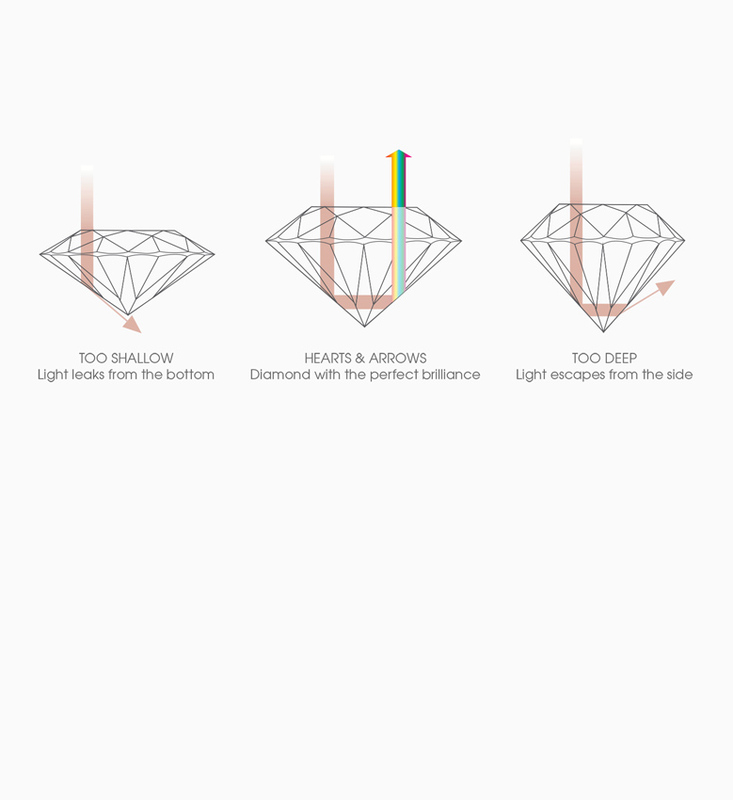 Every True Love diamond is of Ideal Cut with 57 facets at precise angles. 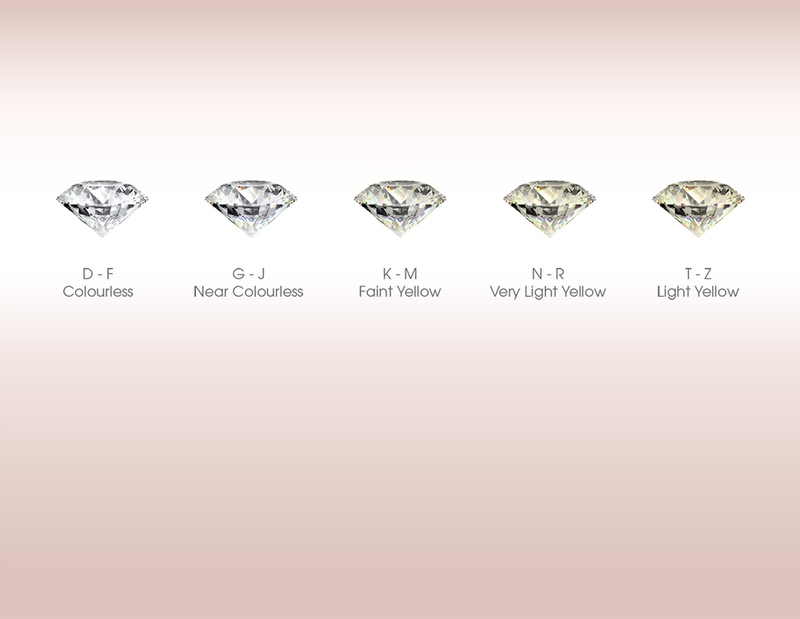 Diamonds are internationally graded on a colour scale from D (colourless) to Z (light yellow). A colourless diamond has a higher value than one that is near colourless. All True Love diamonds are of colour grade G and above, with no fluorescence. Diamonds are naturally created by tremendous heat and pressure deep within the earth. 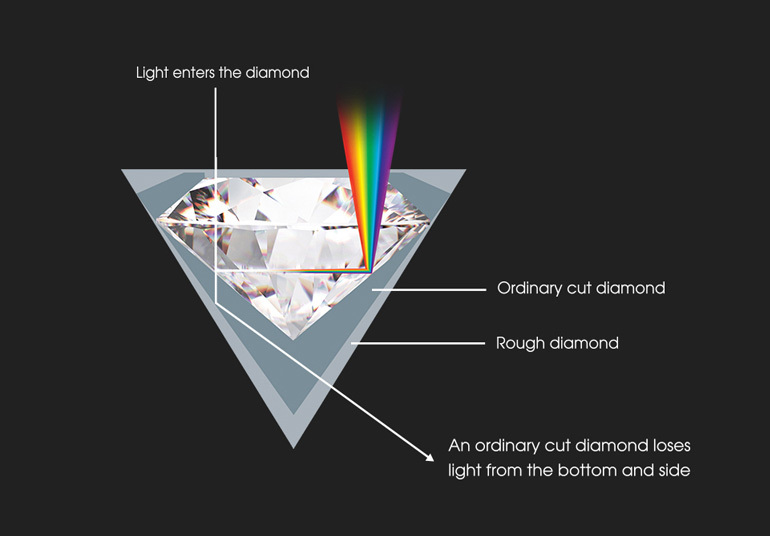 During the process, all diamonds formed contain internal inclusions. 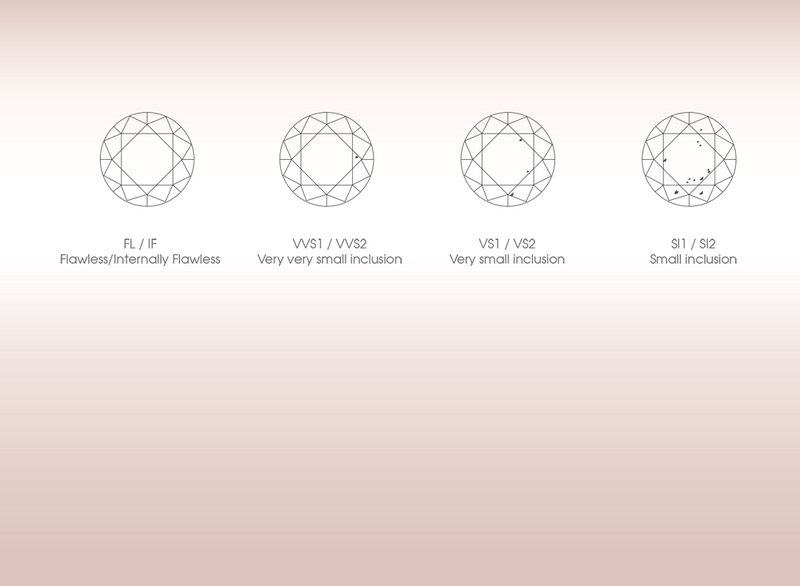 Inclusions are natural imperfections and are the unique characteristics of the diamond. True Love diamonds are selected according to stringent standards to ensure high level of clarity without surface inclusions. 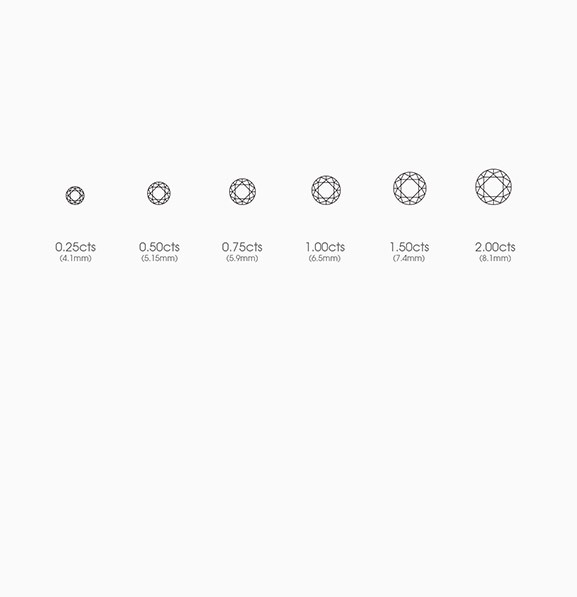 The weight of a diamond is measured in carats – 1 carat weighs 0.20 grams. Nonetheless, no diamond is valued by its carat weight alone – two diamonds of equal carat weight may have different values depending on the cut, clarity and colour. A smaller diamond can appear more brilliant and beautiful than a larger one with an inferior cut, clarity and colour.